Dimensions: 33.5L x 8.5W x 5.5H in. 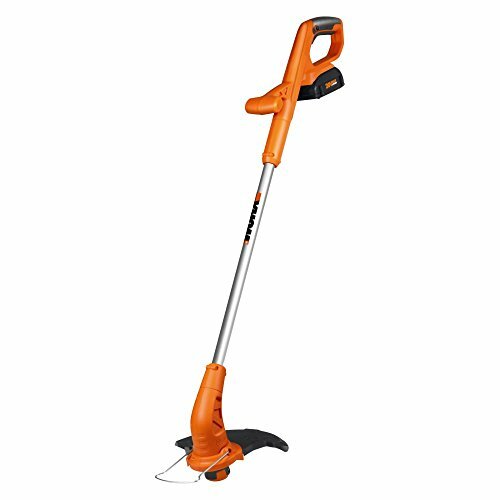 With its telescoping shaft and four-position adjustable head, the WORX 10-12 in. 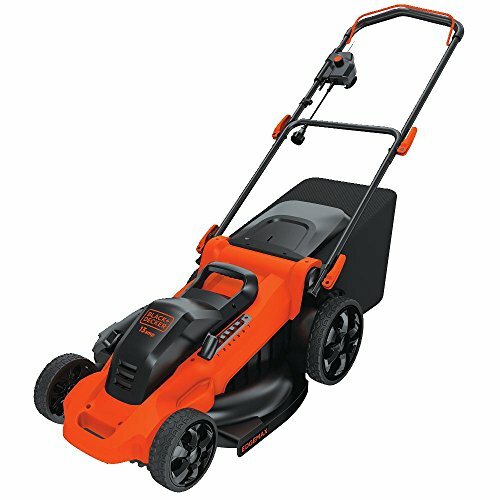 Cordless 20V Li-Ion Grass Trimmer/Edger makes trimming a breeze. 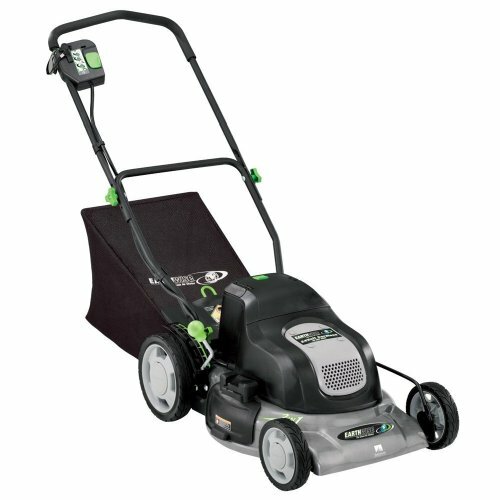 Rotate the handle and it seamlessly converts to an edger to give your sidewalks, patios, and driveways a clean, professional look. 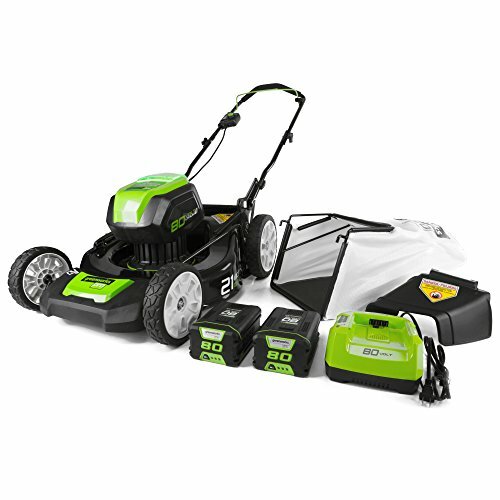 It also features a dual auto-feed trimmer line system and a foldable spacer guard. 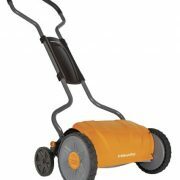 Dimensions: 33.5L x 8.5W x 5.5H in.. Made from metal. 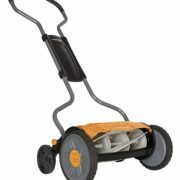 Weight: 6.5 lbs.. Easy conversion between trimmer and edger. Adjustable cutting width.